Our Match on Card solutions makes a smart card truly personal by replacing the PIN code needed to grant access to the card by a simple touch on a fingerprint sensor or a selfie. It eliminates the need for the database by both storing and processing biometric data directly on a smart card, providing a secure, privacy-enhancing biometric solution with dynamic flexibility and scalability. Simply present your card to a contact or contactless card reader, place your finger on a sensor or present your face in front of a camera. The reader captures and analyses the biometric data. It extracts the relevant information from this data, encrypts it and sends it to the card for matching. The card executes a fingerprint or face comparison algorithm and produces a score revealing how similar the biometric data is with the one stored on the card. The card then renders a decision as to whether or not you are the owner of the card. The application of the match-on-card technology are numerous. It includes banking services with online shopping, home banking, and credit cards. In various institutional sectors, it helps protecting personal identity and privacy of the user with identity cards, electronic voting, and health care services. Possible applications exist also on passports and other identity documents, making personal identification faster and more secure at the border. The majority of biometric systems in use today operate in a database environment. Whether it is a large-scale database such as US-VISIT or a small bank of biometrics stored on a server for logical access in an office, the solutions are based on insecure networks that are vulnerable to cyberattacks. 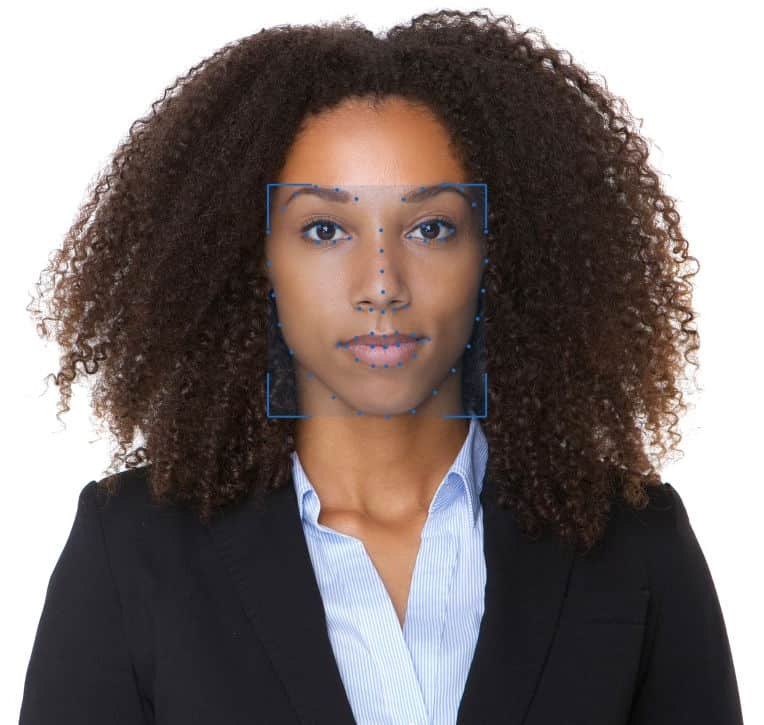 Biometric match-on-card technology eliminates the need for the database by both storing and processing biometric data directly on the secure microcontroller of a smartcard. Lost or stolen cards pose minimal risks. id3 Technologies has been pioneering the Match-on-Card technology since 1999. While fingerprints remain the most used biometric authentication method, we now offer the possibility to authenticate with your face securely and in a fraction of second. 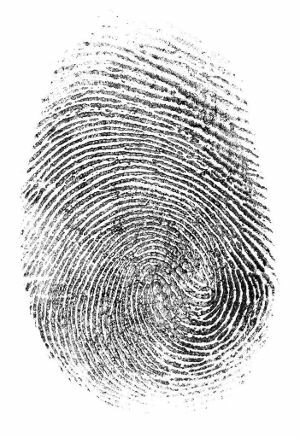 Fingerprint on-card comparison algorithm specifically designed and optimized for smart cards. Blazing fast and performant facial matching algorithm for smart cards.